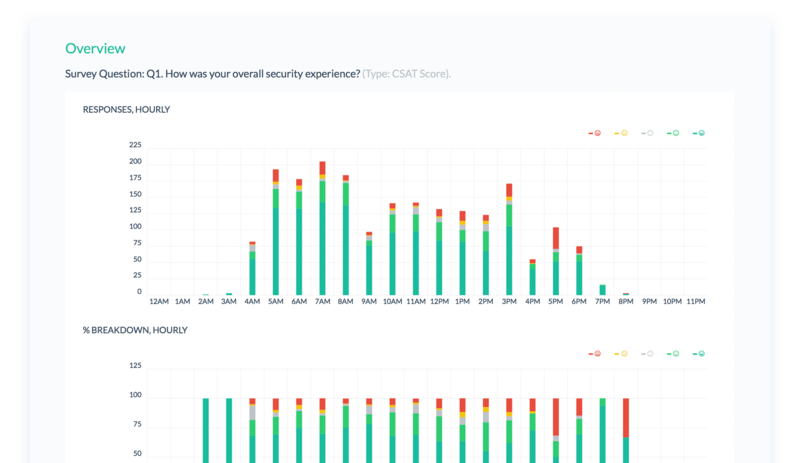 Collect feedback and analyse it in 3 simple steps! Already using Surveyapp? Sign in. 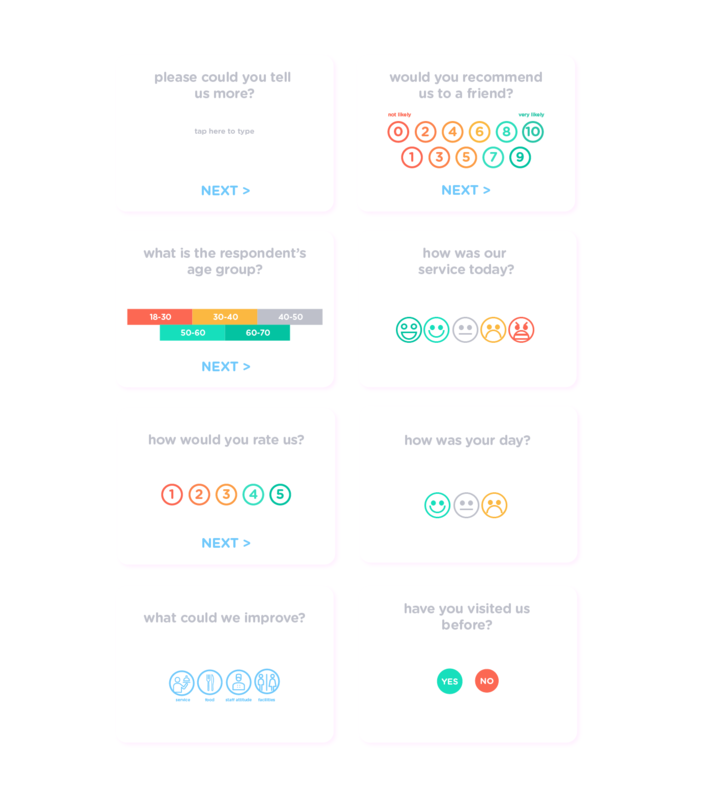 Design your survey with our online suite, using a range of question types, and choose a metric to measure against, such as Net Promoter Score (NPS). Customise the look and feel of your surveys to match your own brand or use our familiar, default colours to capture maximum responses. Deploy your Surveyapp survey to your devices – do it remotely, or select your survey manually. 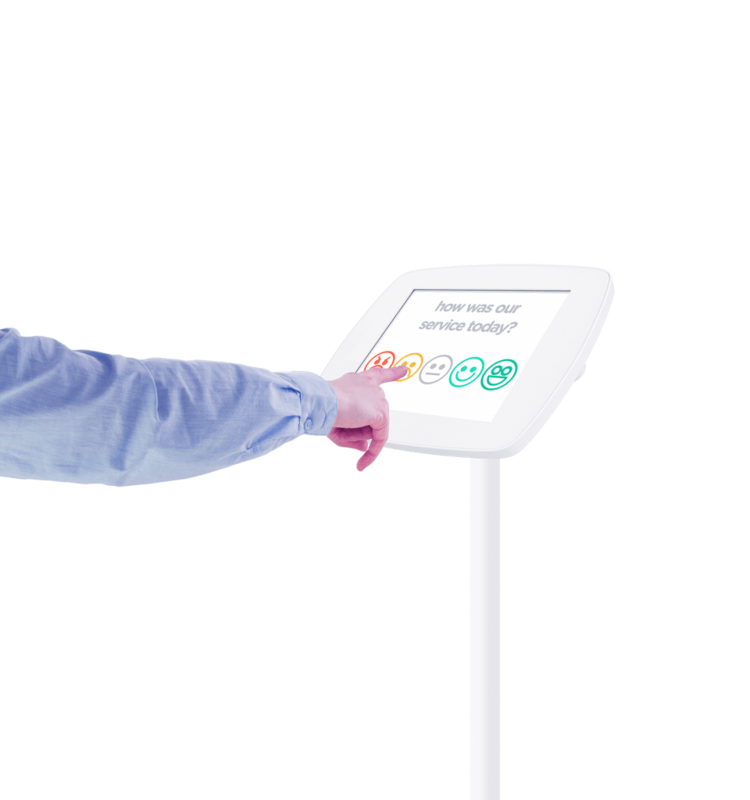 Position your tablets in high-footfall locations, and wait for your customers’ feedback. 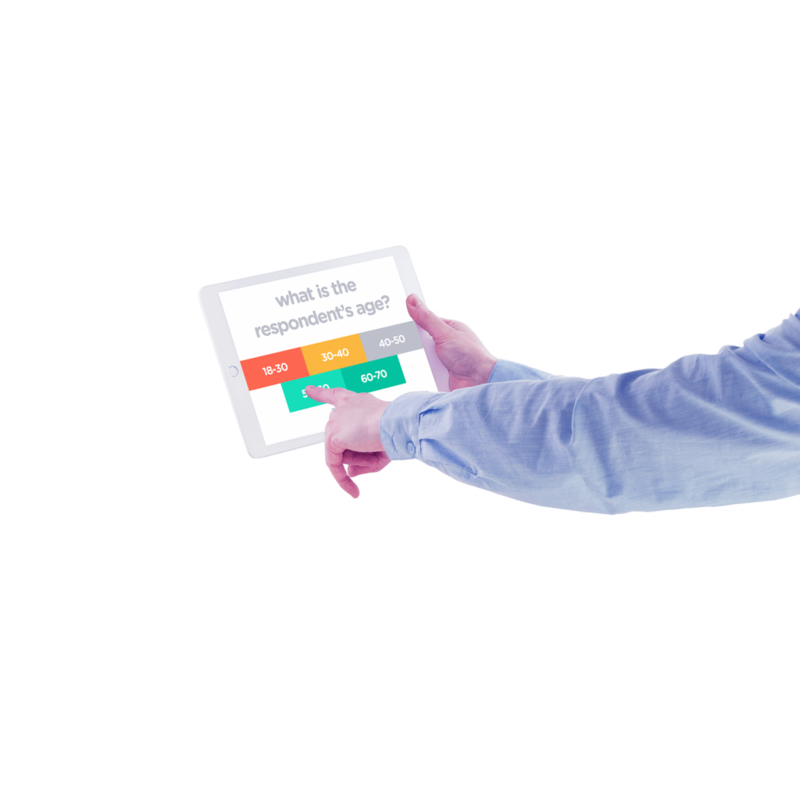 Collect responses in person using a tablet or phone. Surveyapp even works offline and will automatically sync your responses once you reconnect to a network. View feedback in real time, and let our reporting make sense of the data. Use this information to improve your services, products or bottom line. Conduct offline surveys on your iPad, iPhone or Android tablet.